Protect your investment and winter toy! Our programs have a veritable blizzard of options at a very reasonable and affordable price! Sleds- We have coverages available for all major brands. 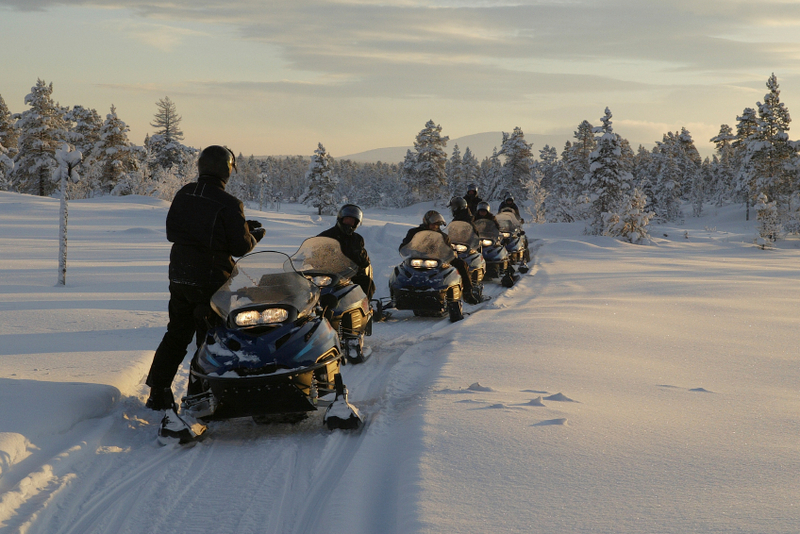 Larger engine sizes are acceptable for two-up and touring sleds. Riders- Young riders(12-17) are qualified if they have completed a snowmobile safety course. Ages 17 and up are also qualified with valid driver's licenseor permit. Liability (single limit)- up to $300,000 available. Accessory Coverage available on either a Blanket or Scheduled basis. The deductible is waived if the loss also involves damage or theft of the snowmobile. Highly competitive rates and discounts!!! You have the sled, you have the gear. Now get the coverage!! !